It was recently announced at the Frankfurt Motor Show the Mission E, Porsche’s first all-electric car will go on sale at the end of the calendar year 2019. 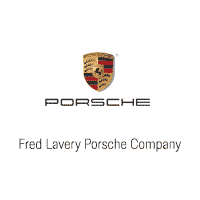 This is exciting news for all of us at Fred Lavery Porsche and we look forward to sharing updates on this exciting vehicle. Stay tuned!